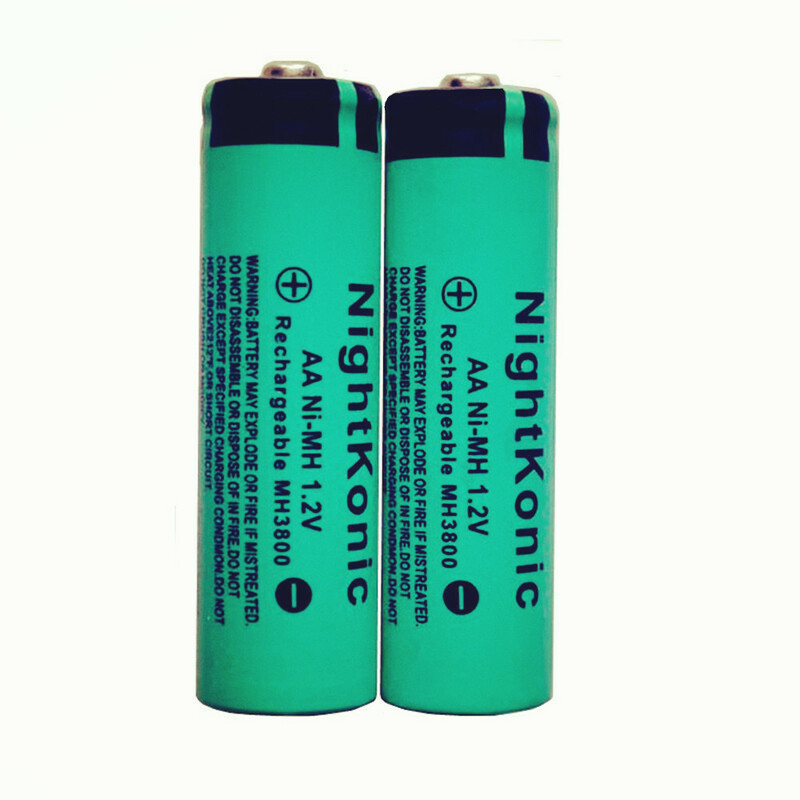 AA 1.2V Rechargeable Battery Description: Battery Type: AA Rechargeable Battery Voltage: 1.2 V Model Number: MH3800 Rechargeable times: Up to 500times Color: green Size: AA Rechargeable Battery No memory effect Environmentally friendly Compatible with: Battery appliances such as emergency lighting, portable devices, power tools. DO NOT dispose in fire or heat. DO NOT puncture, damage, and disassemble. 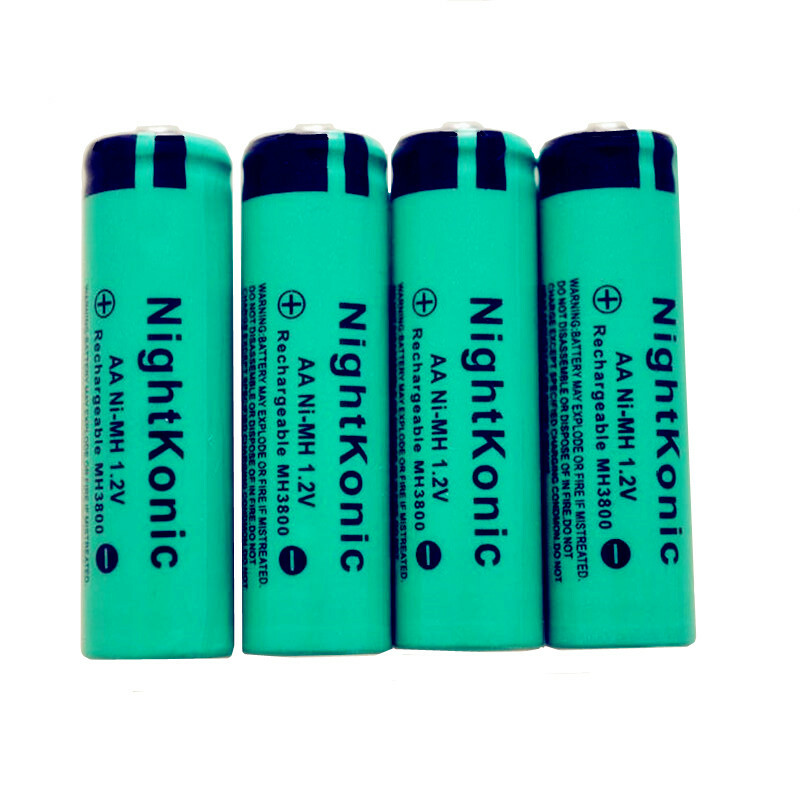 DO NOT mix fresh batteries with used batteries. NOTE: a.Import duties, taxes and charges are not included in the item price or shipping charges.These charges are the buyer’s responsibility. b.Please check with your country’s customs office to determine what these additional costs will be prior to bidding / buying. the money such good goods. work all.